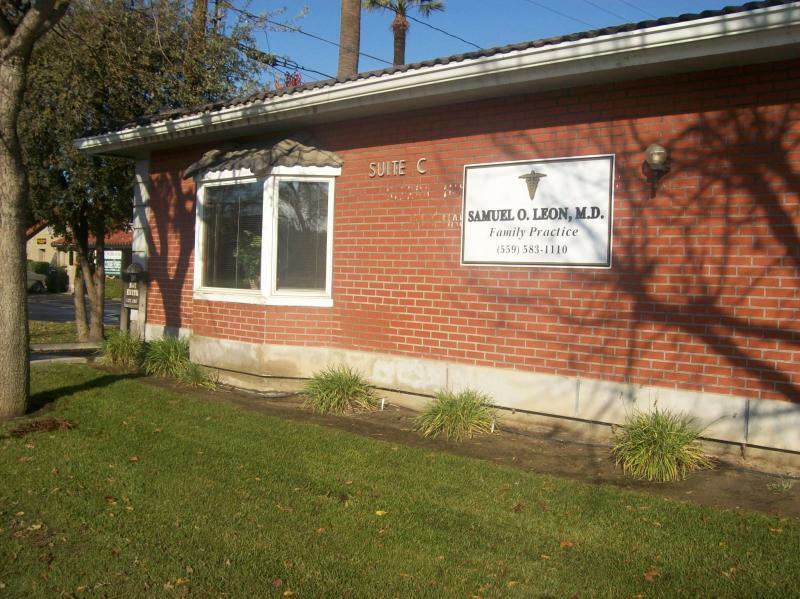 Samuel O. Leon, M.D. Inc. - Call our office today for specials on our Weight Loss Program! !